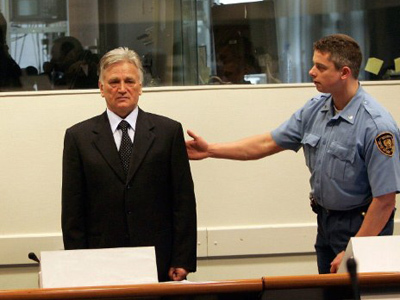 The Yugoslav War Crimes Tribunal has sentenced former Yugoslav Army Chief Momcilo Perisic to 27 years in prison. 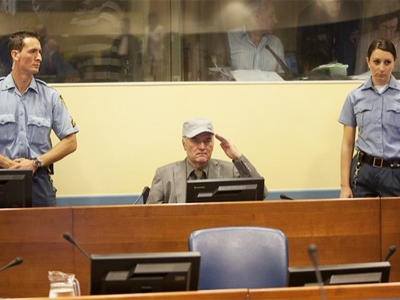 Perisic was found guilty of war crimes committed in the 1990s, including the Srebrenica Massacre and the Siege of Sarajevo. 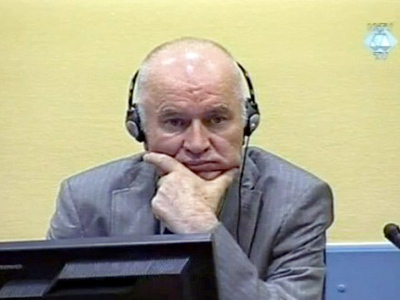 During the trial, the prosecution demanded the maximum punishment of life imprisonment for the 67-year-old Perisic, while defense lawyers insisted upon his release. 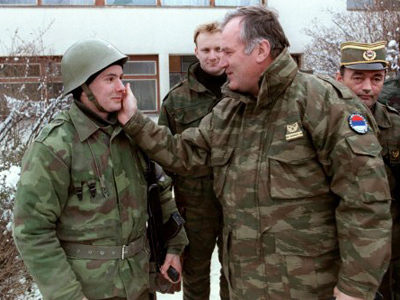 The prosecution claimed that Momcilo Perisic, the most senior Yugoslav military officer to face The Hague Tribunal, had planned and incited sniper assaults on the Bosnian capital Sarajevo back in 1993 through to 1995. The attacks are said to have killed hundreds of civilians. Perisic is also believed to have assisted in the mass killing of Muslims in Bosnian Srebrenica in 1995. 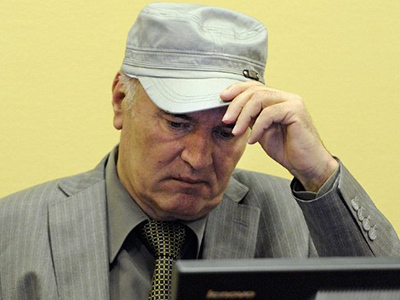 According to the prosecution, officers he was in charge of and who included Ratko Mladic captured and killed thousands of Muslims, and in order to conceal the crime, reburied the bodies. The prosecution said that Perisic did nothing to prevent the crimes or punish those who committed them. 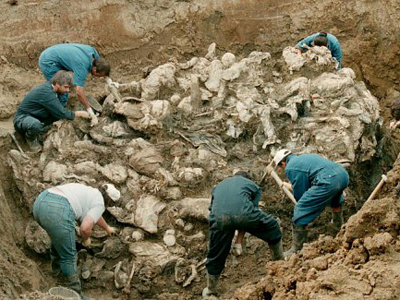 Momcilo Perisic’s defense insisted that their client, who was the Yugoslav army chief of general staff at the time, did not have any real control over the actions of the officers responsible for the killings. Perisic’s name entered the spotlight in March 2002, when he was arrested near Belgrade handing over secret army documents to an American diplomat. At the time of the arrest, Momcilo Perisic was Serbia’s deputy premier and headed a parliamentary committee on defense and security issues. Due to his immunity, Perisic was released shortly afterwards and, as Serbian military prosecutors pressed spy charges against him, he surrendered to international law enforcers. During The Hague trial, which has lasted for 203 days, the court has heard 82 prosecution and 22 defense witnesses. Momcilo Perisic insists on his innocence. Balkans political expert Marco Gasic told RT that the West wants Serbians to feel guilty for the whole Yugoslavia war.